Jakob Owenx X FilterGrade Lightroom Photo Presets! Recently, I’ve partnered up with FilterGrade to develop a new pack of Adobe Lightroom photo presets. 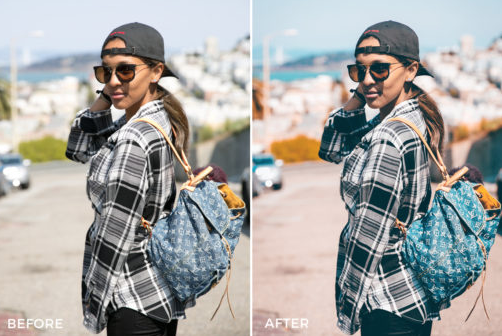 FIltergrade is marketplace where they make easy to use Photoshop Actions and Lightroom Presets for photographers, designers, artists, bloggers, and everyone in between. They also expanded their business to offer custom made presets and filters from your favorite photographers, graphic designers, and bloggers (like me)! The filters are hand-crafted by our team and our trusted photography/design partners. The filters are created in anywhere from a few days to many months depending on the set! Millions of professional photographers use these filters everyday to aid them in their photo editing and post processing workflow. FilterGrade has been featured on Forbes, The Next Web, DesignTaxi, CreativeBloq, Spoongraphics and more! Make sure to check out my new Jakob Owenx X FilterGrade Preset bundle on my big cartel site. In this new Adobe Lightroom preset bundle you will receive 17 highly stylized and unique presets created by myself for all your photo filter needs. A lot of these presets are presets I use on my outdoor, adventure, and lifestyle photography. Check out some of the Before and After photos below! 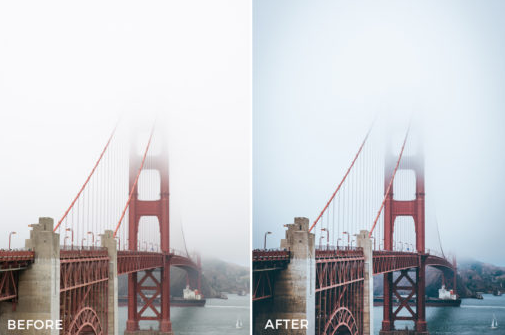 Make sure to also check out my Preset bundle available on FilterGrade's Website.